Our goal is to open a STEM center and provide outreach to engage students and teachers in dynamic, hands-on exploration and discovery opportunities that strengthen knowledge in STEM, inspire students to pursue careers in these fields, and provide an outlet to learn and apply important life skills. 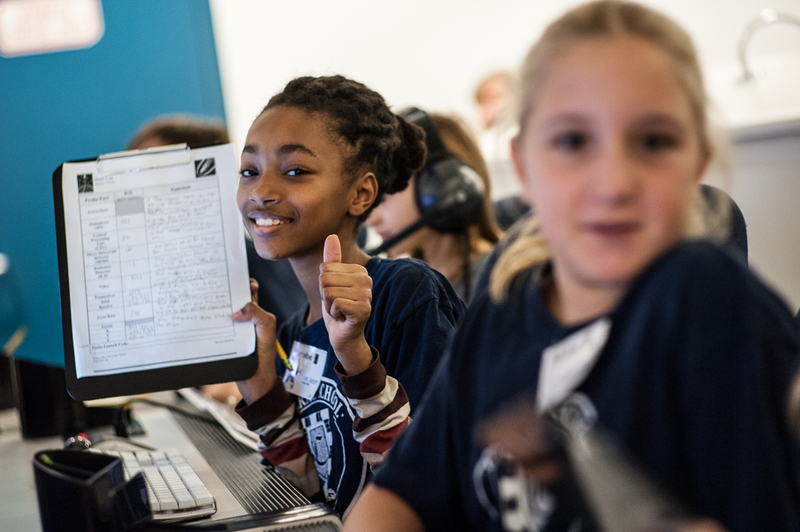 Challenger Learning Center of Philadelphia has partnered with Give Lively to securely process your online donation. This transaction will appear on your credit card statement as "Challenger Learning Center of Philadelphia". This transaction is subject to Give Lively's Terms and Privacy.